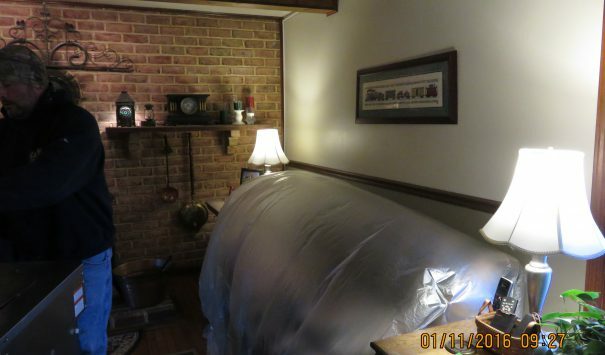 On a cold winter day, this Hellertown home was victim of a puff back. 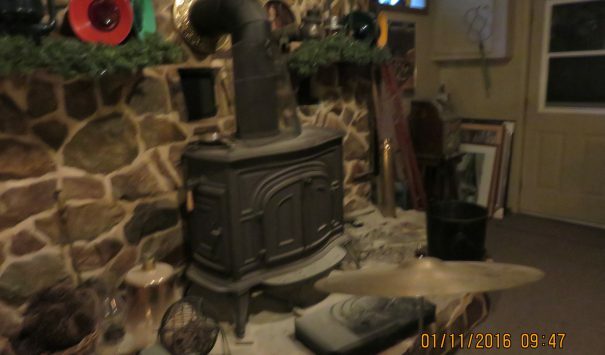 The chimney unit for the fireplaces blew smoke back into the home, covering everything in soot. Because of the home was compact it covered all the corners. The family contacted Cityline for help. Cityline Construction was hired for restoration services on this home. We brought our crew to the home and started working on the larger areas. 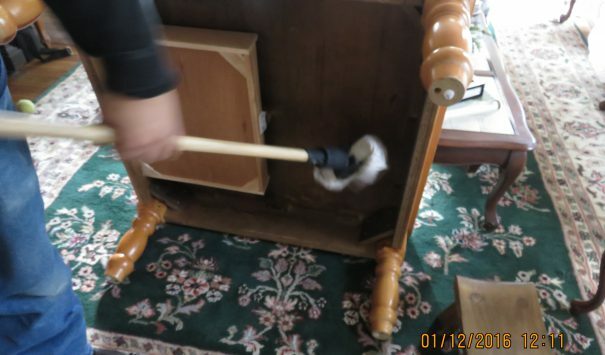 While the floors and the couches were being cleaned, pictures were taken of each room from every angle to make sure that when the items were reset they would be back in the right place. 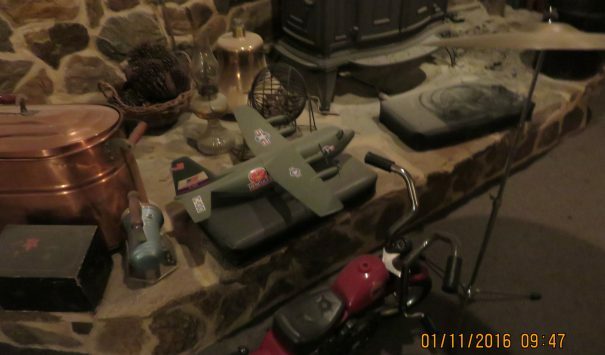 What made this home a little more complicated than most normal puff-backs was the number of trinkets and knick-knacks that were in the home. We had to take extra precaution to make sure that, not only were these items decontaminated, but that they were not damaged during the cleaning. Thanks to our years of experience in properly handling delicate property that needed cleaning, we were able to restore these items without damaging them. After treating the air and removing the rest of the carbonized soot from the home we did one final sweep to check the corners. With the house completely decontaminated we brought back the personal property that had been moved and reset the home pre-smoke. That way the home owners would be able to return home and have it feel like home again.